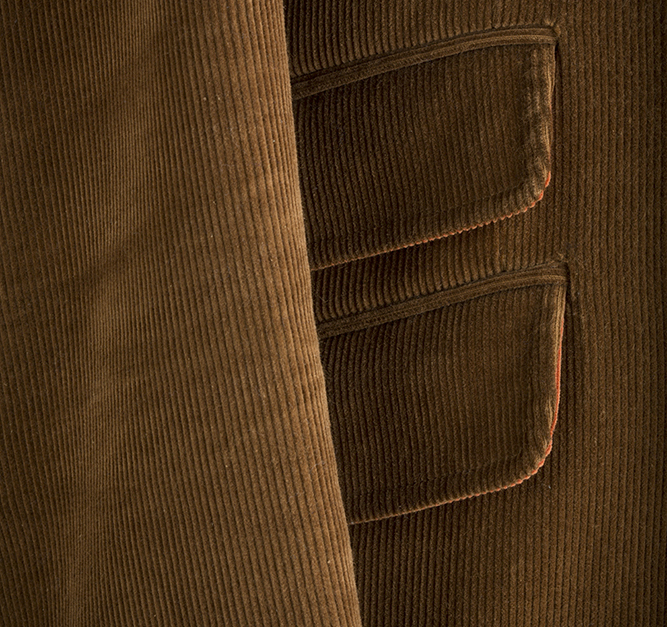 THE WORLD’S FIRST ALL CORDUROY CLOTHIER HAS SURFACED, AT LAST. Wales continues in the spirit of The Corduroy Appreciation Club – a secret society with the mission of honoring and promoting Corduroy. The Corduroy Club is presently on an undefined hiatus. 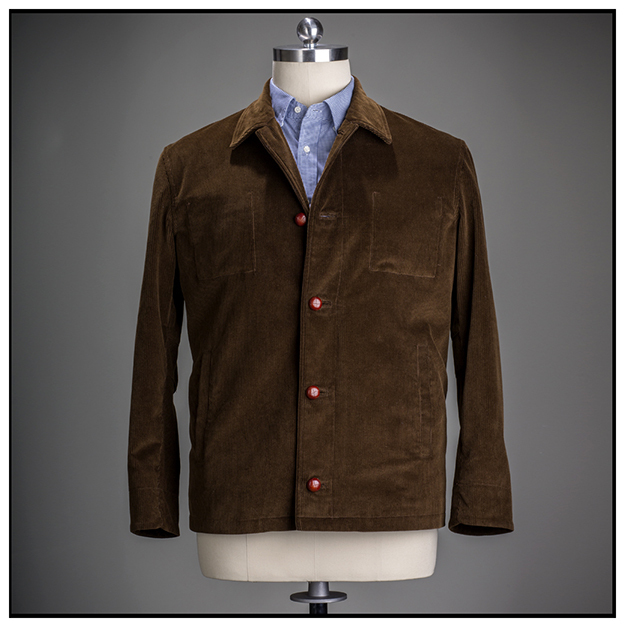 However, the club founders are still devoted to Corduroy – the design and production of Corduroy items are a new means of continuing homage. In these harsh, uncertain times Corduroy provides protection from the onslaught of now. The people who brought the world the Corduroy Appreciation Club people want to make stylish Corduroy Clothing using the highest quality Corduroy sourced from around the world. 2016 marks the 11th anniversary of the club's formation. 11 is the number which most closely resembles Corduroy. 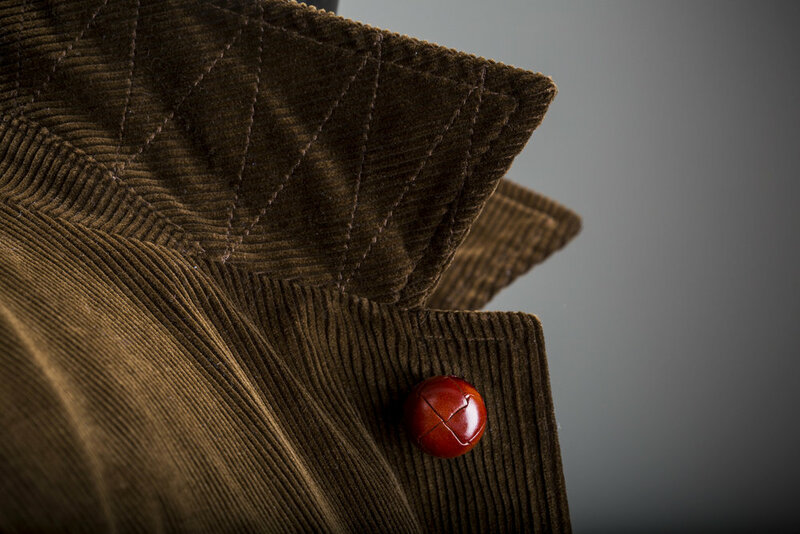 Classic Corduroy clothing attributes such as suede elbow patches and leather buttons are combined with updated heritage styling. Keeping with Corduroy Club tradition, Corduroy lore is embedded in the products. All Wales pieces are produced in New York City and intended to be highly durable and well-made. 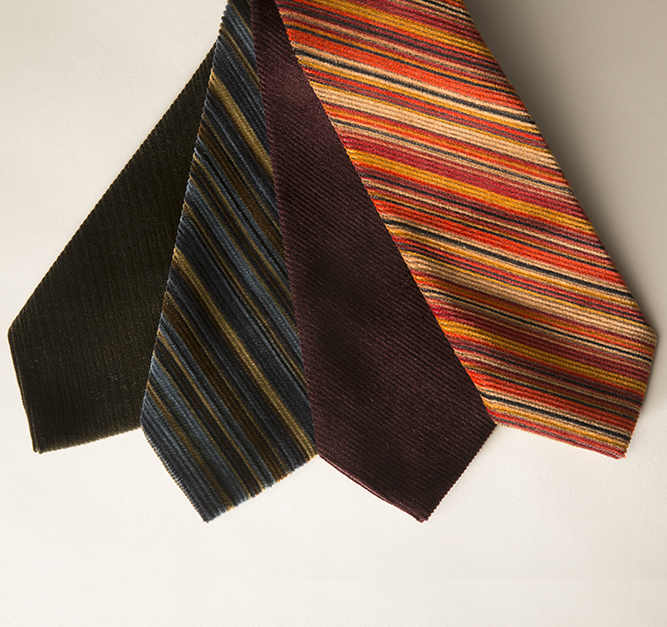 Corduroy’s origins are utilitarian. It was built to last– as is Wales’ clothing. It is designed to be handed down to generations.